A series of audio interviews addressing upcoming research and its application to the injured patient, education efforts related to trauma, and novel methods in the management of injury. Select EAST Traumacasts now eligible for AMA PRA Category 1 Credit TM self-assessment credits toward Part 2 of the ABS MOC Program. Visit the EAST Education Center for details. Alphabet Soup! NTI, NTRR, CNTR Oh My! Ouch!! Can We Manage Acute Pain Better? Robotics in Acute Care Surgery? EAST Town Hall Debate: Laparascopic Lavage for Perforated Diverticulitis - Useful Tool or Full of Stool? EAST October 2016 Literature Review - When is it Safe to Give TBI Patients DVT Chemoprophylaxis? EAST Town Hall Debate – Clearing the C-spine based on CT scan Only - Best Practice or Dangerous Precedent? EAST Town Hall Debate: Hartford Consensus Conference vs. TECC: What is the Right Approach for the Active Shooter Epidemic? Rib Fracture Plating: Why and How? 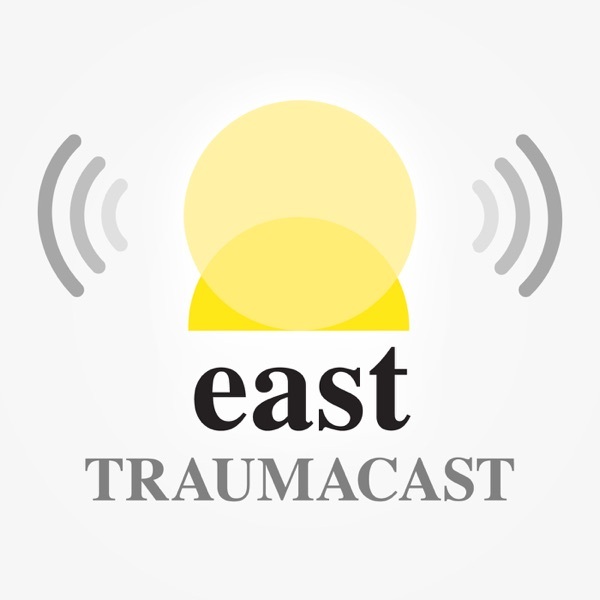 An interview with EAST Past President, Dr. Sagraves regarding the future of EAST..